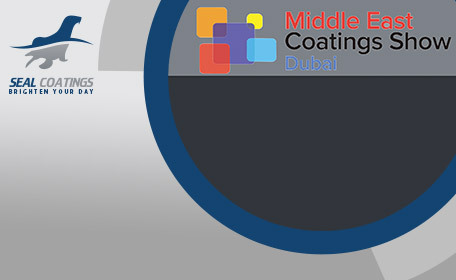 From March 13th until March 15th 2017 at the Dubai world trade center will take place at the Middle East Coating show, Dubai. 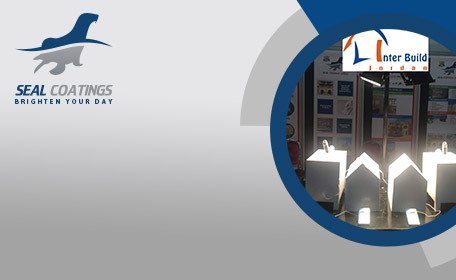 MECS is the largest exhibition in the middle east addressing the needs of the latest advancement and technology in the coatings and paint industry. 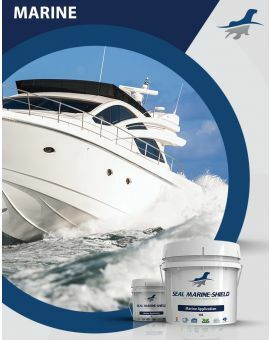 We are pleased to announce that Seal Coatings will be present at the exhibition. 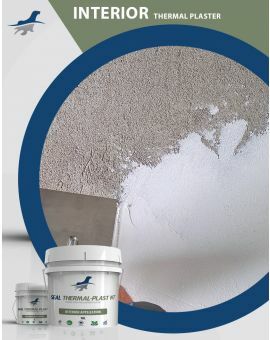 We would like to invite you to visit our booth (Sheik Saeed Hall1 – Stand J11) during exhibition and come and meet our coatings specialists. 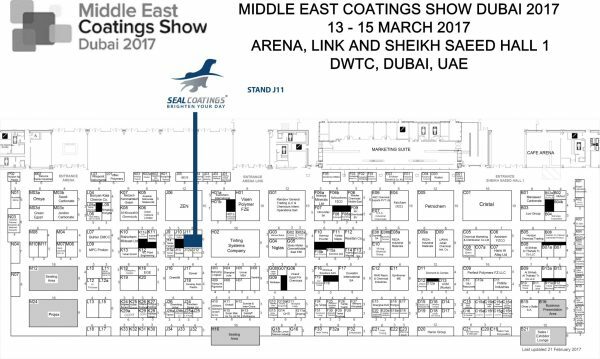 Please check the floorplan below to find our booth at Middle east coating show 2017.